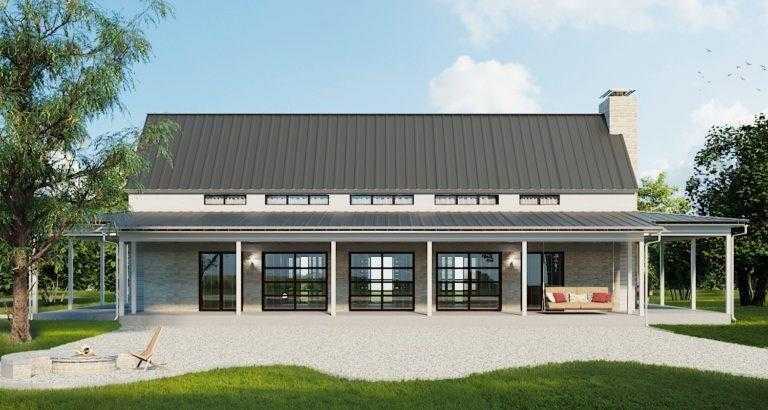 MLS# 7665637 – Built by Hill Country Artisan Homes – September completion! ~ Palmetto floorplan! Stunning 1 story, 3 bedrooms, 2.5 bath, plus study. Gourmet kitchen with open floorplan. Spa master bath. High ceilings throughout. Woodburning fireplace in family room. 1+ acre lot. Ready in September.. Please, send me more information on this property: MLS# 7665637 – $510,000 – 108 Houston Loop, Liberty Hill, TX 78642. I would like to schedule a showing appointment for this property: MLS# 7665637 – $510,000 – 108 Houston Loop, Liberty Hill, TX 78642.